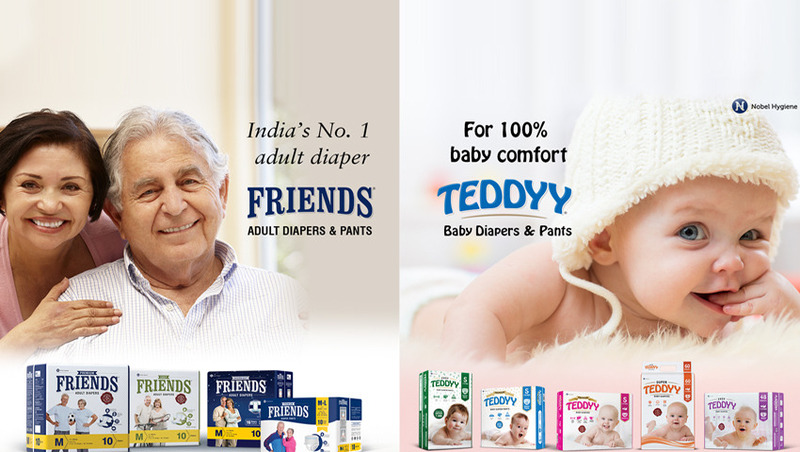 Providing you the best range of baby wipes and teddyy wipes with effective & timely delivery. Teddyy Baby Wipes are thick 'n' soft baby wipes, they are made of material that is extra soft & gentle, and formulated with mild ingredients to keep the skin clean and refreshed. They can be used for potty time, play time and meal time. Cleanses, moisturizes and keeps the delicate baby skin soft. Aloe Vera ensures moisture balance to keep your baby’s skin soft and gentle. They are available in pack of 80’s Pull. Teddy Baby Wipes, the thick ’n’ soft wipes are made and formulated with mild ingredients such as aloe-vera to moisturise the skin and keep it healthy and refreshed. Cleanses, moisturizes and keeps the delicate baby skin soft. Extra Soft: Super soft and gentle on your baby’s gentle skin.